In a near-future, the battle between censorship and free speech has become a literal war, with bullets flying and blood being shed. As a news stories montage in the beginning explains, censorship laws were passed that became more and more expanded (the Media Betterment Act), with a government agency called the Media Betterment Committee set up to enforce the laws. They begin raiding bookstores and burning books, censoring the internet, and the list of forbidden books balloons and balloons. Eventually, local governments form a Library Defense Force to protect libraries, who are able to keep the forbidden books thanks to other laws. Over time, the two sides grow more militarized and come into violent conflict. 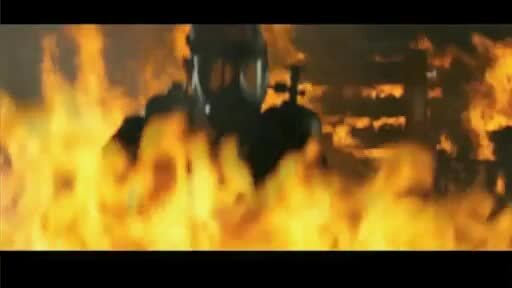 The opening sequence of a library being shot up by masked goons and then torched sets the stage for the stakes in the brutal censorship battle. Both sides are empowered by the various national and local laws, and follow them to the letter. This leads to absurd situations like the leaders of the two sides meeting to discuss terms and quote passages, then setting the time and length of the battle. The ridiculous represented in the terms discussions are mirrored by the various objections used by groups to try to acquire (to destroy) objectionable books. 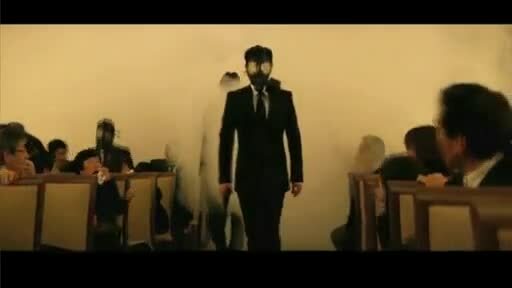 A PTA group objects to horror comics, and when a murderer is found to have been a fan of the same comics, that leads to one of the armed battles with the Media Betterment Force. 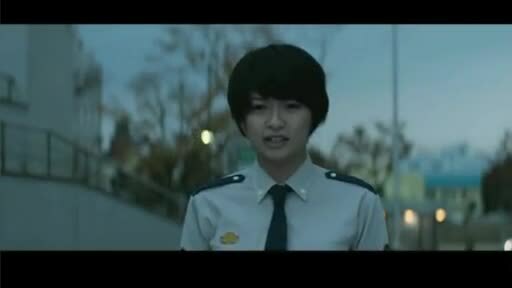 Kasahara is given a tough time in basic training by her instructor Atsushi Dojo (Junichi Okada), who doesn’t think she’s good enough to serve, and by recruit superstar Satoshi Tezuka (Sota Fukushi), who spends all his time being awesome and looking down on those who aren’t. Dojo’s antagonism with Kasahara is based on his belief that she doesn’t treat the service as a part of the war it is. Through various hints spoilered early on, Dojo was shown to have been more rash in his youth, and matured through the years of constant fighting with the Media Betterment Force. Things come to a head when an archivist at a foundation dies, he has in possession a number of papers that expose corrupt manipulations of the Media Betterment Society, who will do anything to keep that information from reaching the public and threatening their power. The Library Defense Force’s restriction against shooting to kill leaves them with one hand tied behind their back, and most of their operation is retreating wave after wave as they slowly gain casualties. Even the snipers can’t shoot for the head, there is a de-helmeted Media Betterment Force troop who gives the LDF a “you can’t do that!” look through the scope after his headgear is shot off. The defense-only declaration helps give the Library Defense Force the moral authority to continue to exist, the constant battles and fights for the side of freedom, even of disgusting things, is a dance played out a thousand times in schools, libraries, bookstores, and internet sites around the globe. Most telling is a statement by one of the (few) journalists who cover the fighting, despite a brief media flurry about what horrible things the Media Betterment Society is doing, she knows that in a few days the public will go back to thinking things don’t involve them. The war will continue. 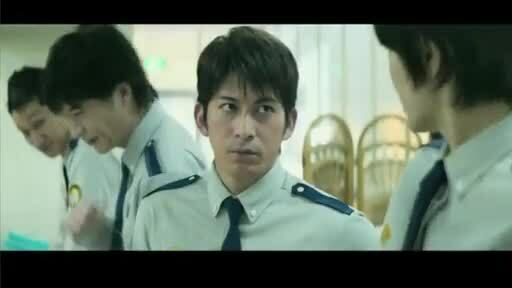 An entertaining tale that covers a lot of ground, Library Wars is easily identified as a work by Shinsuke Sato, as it is an adaption of a long tale that produces a long movie. Sato’s work doesn’t make it boring, the shifts from one tone to another happen smoothly enough that nothing is jarring, and feels a window into that world. The battles do lack a small bit of drama as there is no real bodycount, but characters who do kill and are deadly make appearances to give us the suspense we need. Kasahara grows from a naive but noble child to a mature member of a defense force, while Dojo struggles to balance his youthful exuberance and his older caution to best serve his team. 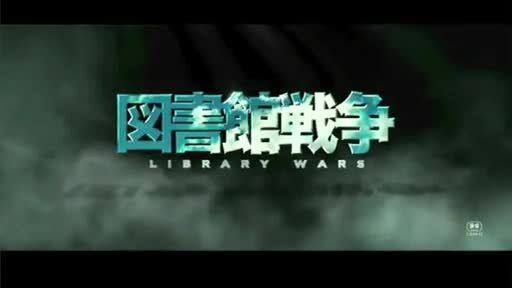 Library Wars is based on the light novel series by Hiro Arikawa (which has become a manga and anime), and the books go beyond the story presented in the film. 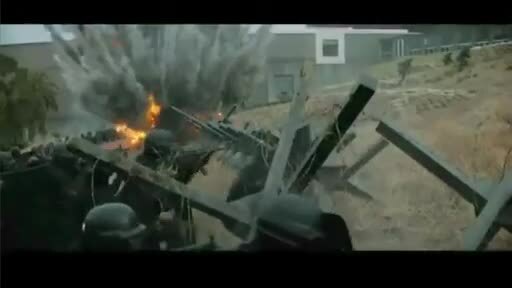 Director Shinsuke Sato is hopeful a sequel will be made, though made no promised. I attended the West Coast premiere as part of the Japan Film Festival of San Francisco, complete with Shinsuke Sato there to answer questions. As a media producer, he’s obviously concerned with censorship, and he relished being able to cover a story that spanned action, romance, comedy, and drama.